Mark Setaro represents insurance carriers and third-party administrators in workers’ compensation matters. Mark handles matters ranging from basic work injuries to cases of advanced occupational medical conditions. He appears before state courts in New Jersey and handles appeals before the Appellate Division of the Superior Court of New Jersey. 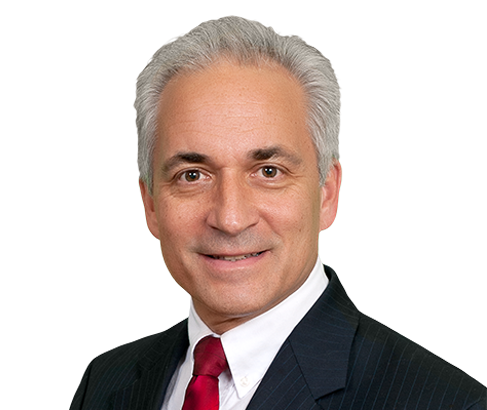 Mark is a New Jersey Certified Workers’ Compensation Lawyer. Previously, Mark headed up the house counsel workers’ compensation department for a large insurance company in New Jersey. As house counsel attorney, Mark worked closely with both the numerous employers who were insured by the company, as well as the insurance adjusters responsible for administering the claims. Mark is a member of Weber Gallagher's Diversity Committee. Successfully defended large exposure claim of an individual that became totally disabled as a result of a fall from a ladder, on grounds of independent contractor relationship with the alleged employer/insured. Order was entered finding the individual working as an independent contractor, and thus not entitled to workers’ compensation benefits from the alleged employer. Successfully defended an alleged total disability claim involving multiple respondent employers. Petitioner was a young individual who had undergone back surgeries and suffered from failed back syndrome. Approved for Social Security Disability. Claim against insured was dismissed on grounds of no exposure to cause injury or disability during his employment with the insured.